The Maine Guides were a minor league affiliate to the Cleveland Indians back in the early 1980s. In 1988, they became the Maine Phillies. The team was moved to Pennsylvania in 1989. 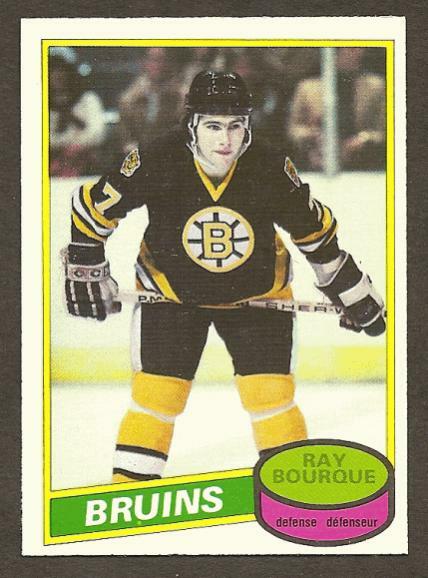 They played their home games in Old Orchard Beach (OOB). When baseball was no longer being played at ‘the ball park’, it became a spot for outdoor concerts for many bands of the era. I personally saw Aerosmith, Tesla and Motley Crue all perform at the ballpark one summer. 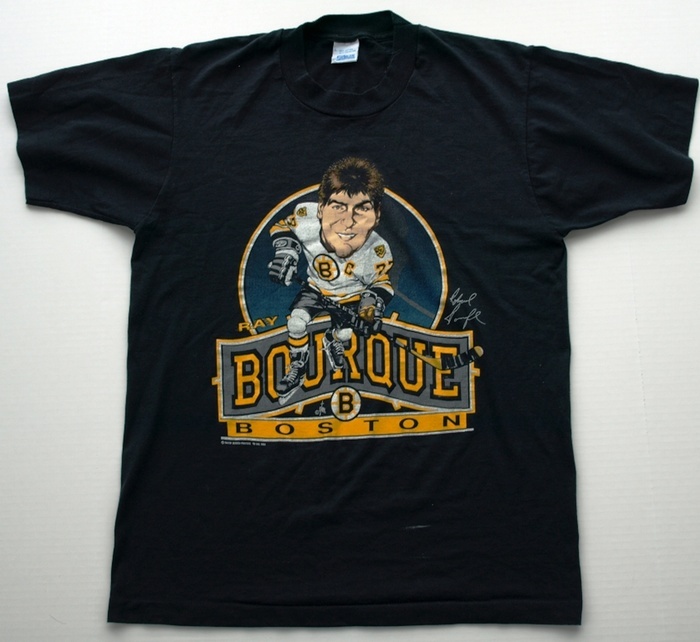 Minor Legue baseball returned to Maine in 1994 when Portland became the home for The Sea Dogs. The Sea Dogs were affiliated with the Florida Marlins until 2003 when they became part of the Boston Red Sox system. Although I never made it to the ball park in OOB to see The Guides; I remember watching some games with my late grandmother on TV. She loved baseball. I saw the Maine Phillies play a couple times in 1988. Had Tommy Barrett (brother of Red Sox 2B Marty Barrett) sign a baseball for me. 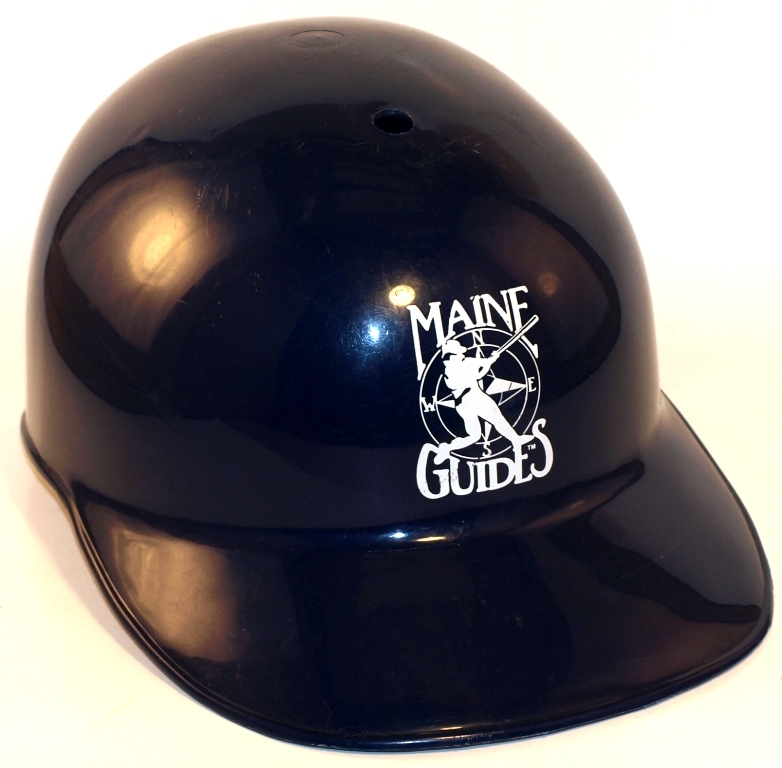 To this day, The Maine Guides logo is still one of my favorites. CLICK HERE to check out the two items I currently have available from the Maine Guides at my eBay store. Pitchers and catchers have reported, Spring is near for Red Sox Nation. 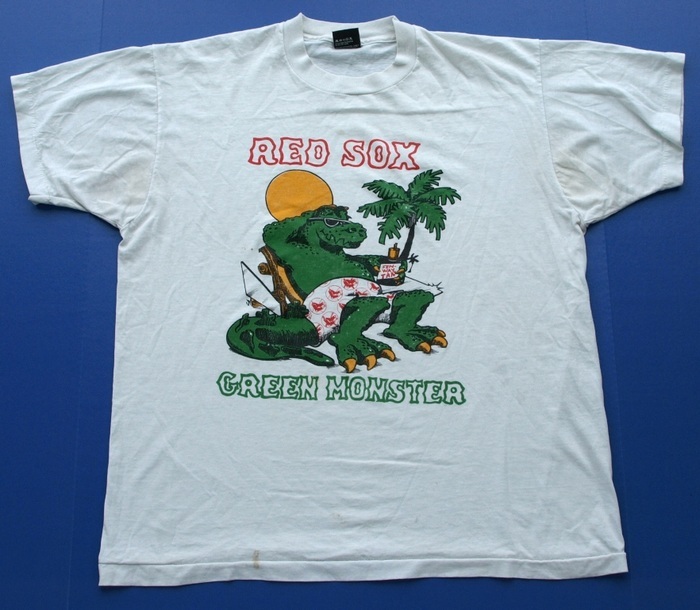 To celebrate, here’s a vintage 1992 Red Sox Tee. 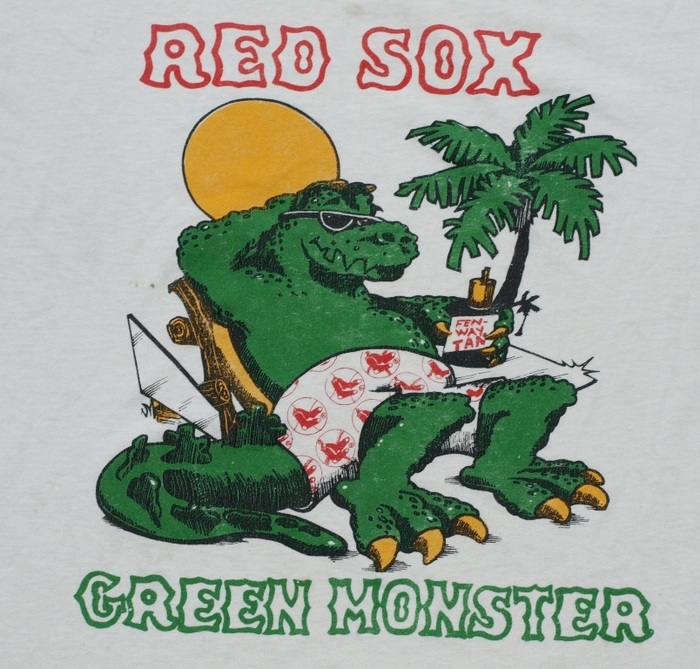 Before the birth of Wally The Green Monster in 1997….Here is Wally’s more menacing looking relative The Green Monster This classic tee is currently available on eBay. Go Sox! 2011 is shaping up to be a good year for Red Sox Nation. 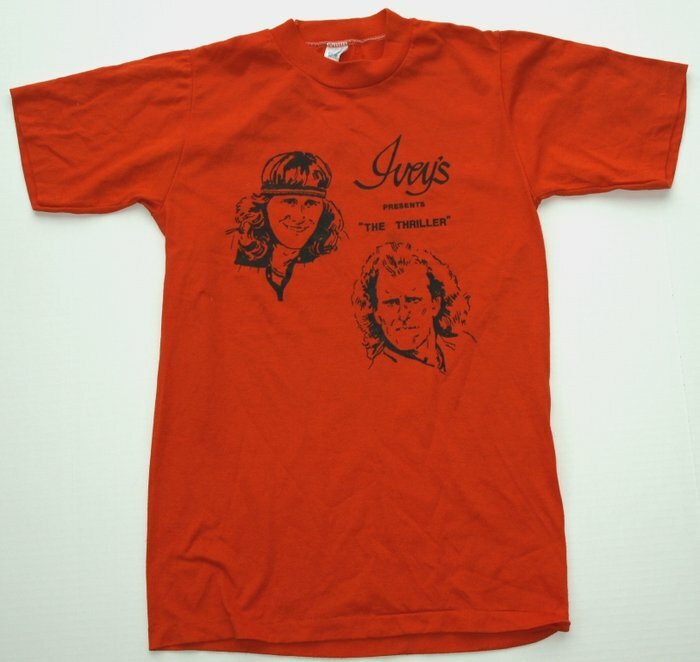 Vintage 1984 Bjorn Borg vs Vitas Gerulaitis T-Shirt. Amazing condition! Available on eBay! 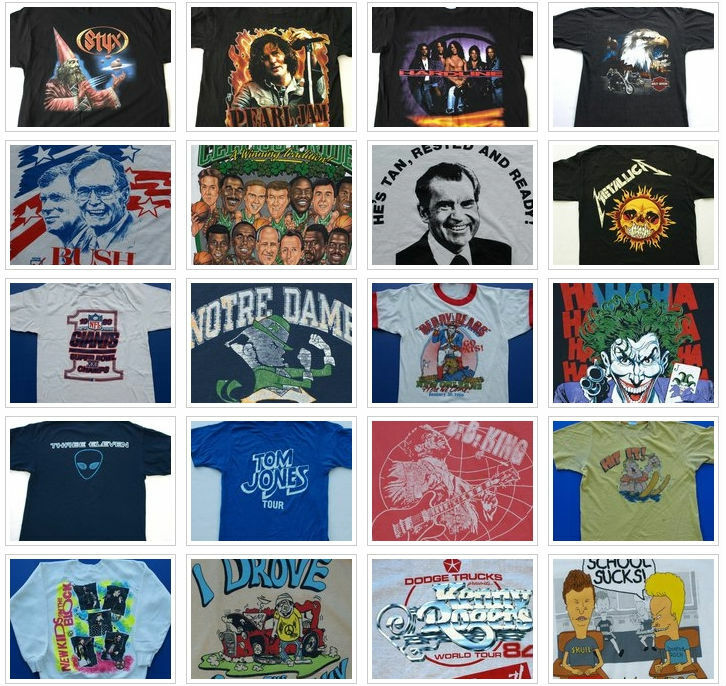 Here’s some past & present items available at Fatandyz. 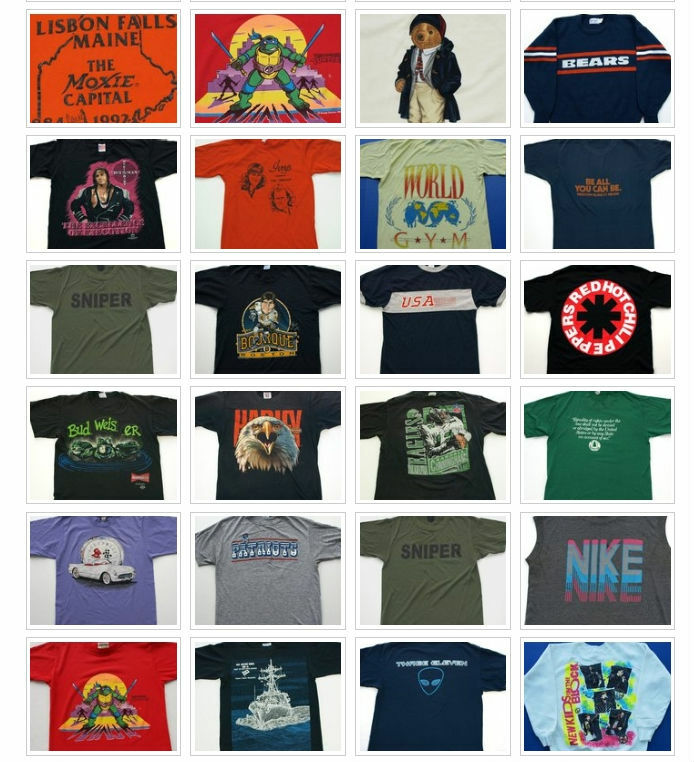 These are some of the classic Cliff Engle Sweaters I’ve had available for sale during the past year. 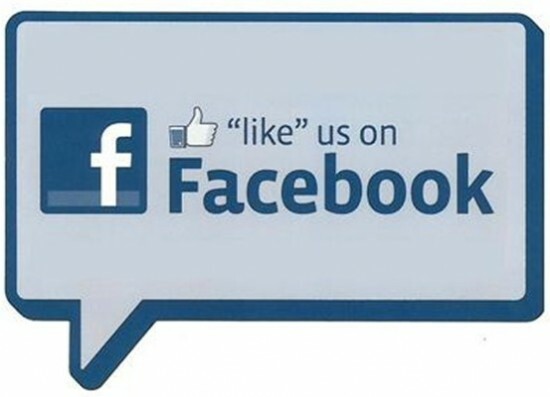 Click to see what is currently for sale! 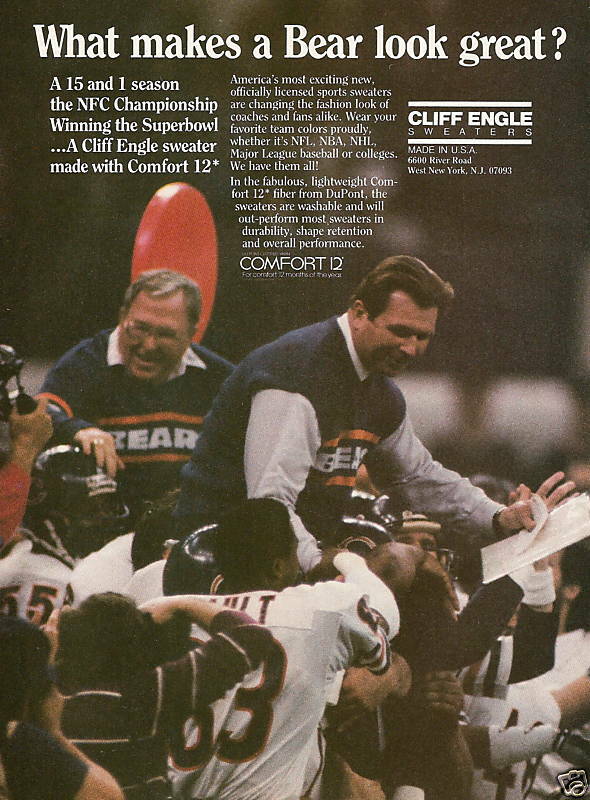 I have two Cliff Engle Sweaters now available at my eBay store. 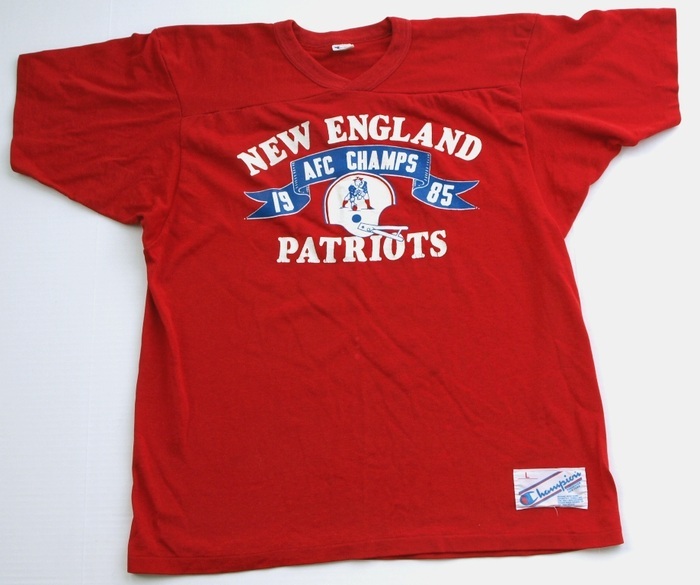 Chicago Bears and New England Patriots – click here!